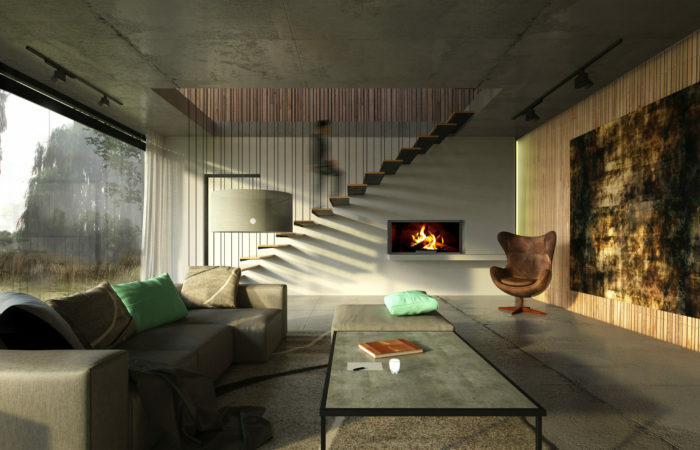 Solid Green is frequently featured in the press, be it print media or online. 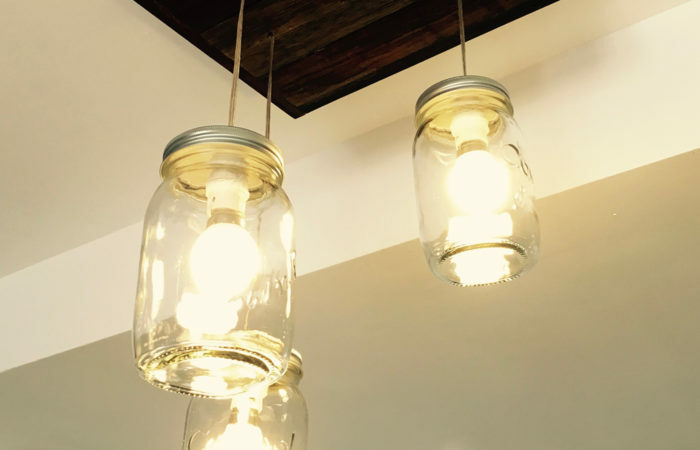 Below you will find links to some of the more pertinent features. 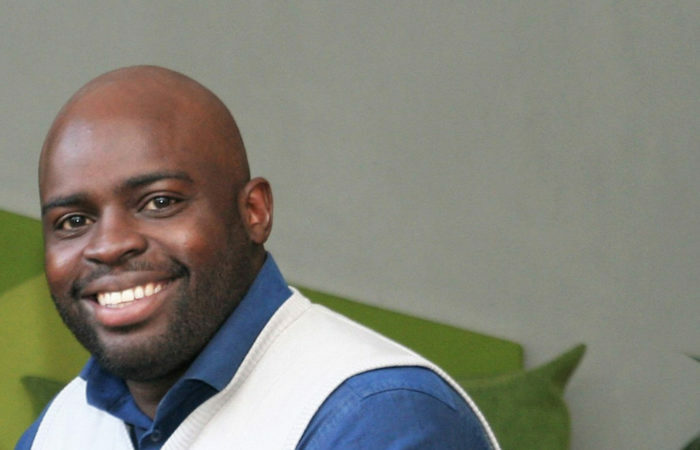 For the inaugural edition of Positive Impact, Chilufya Lombe and Jesse Hamman shared their thoughts on solving the energy efficiency gap and the opportunities presented by Net Zero Carbon. 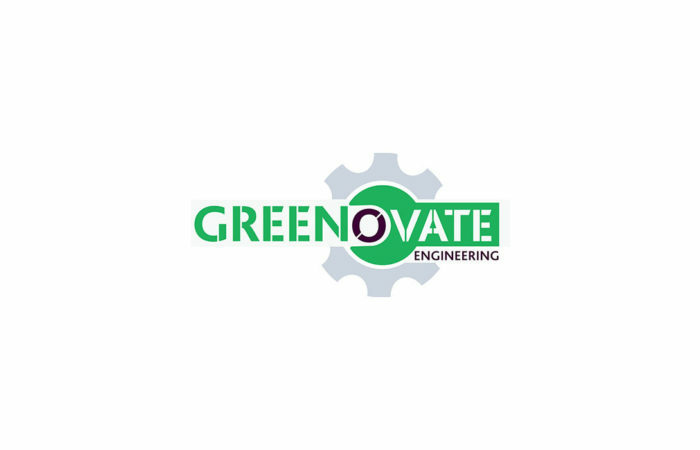 During 2018, Solid Green was again delighted to be actively involved in the Greenovate Awards through mentorship and judging. 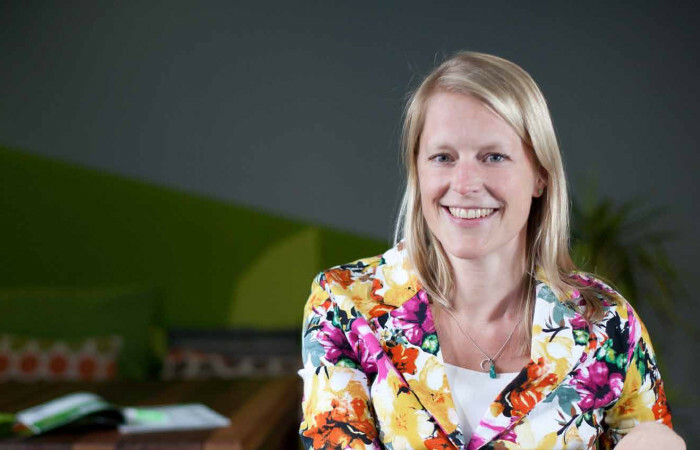 Directors Marloes Reinink and Chilufya Lombe believe that this platform is at the forefront of showcasing student innovation in the sustainability sector. 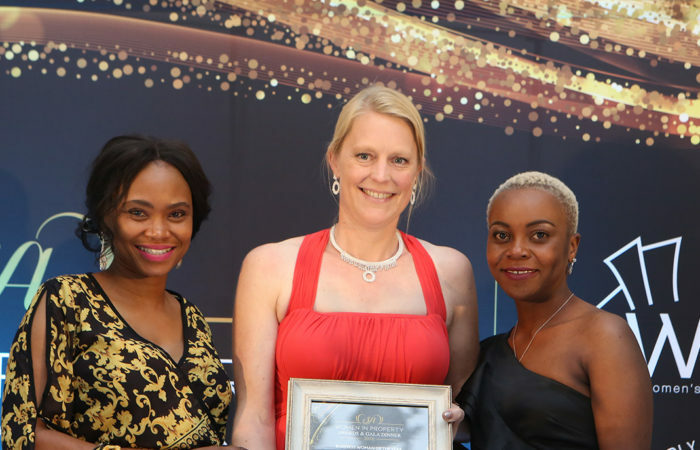 On 23 October 2018, at the national 4th South African Women in Property Awards (SAWIPA), Marloes Reinink was named Business Woman of the Year: Entrepreneur. 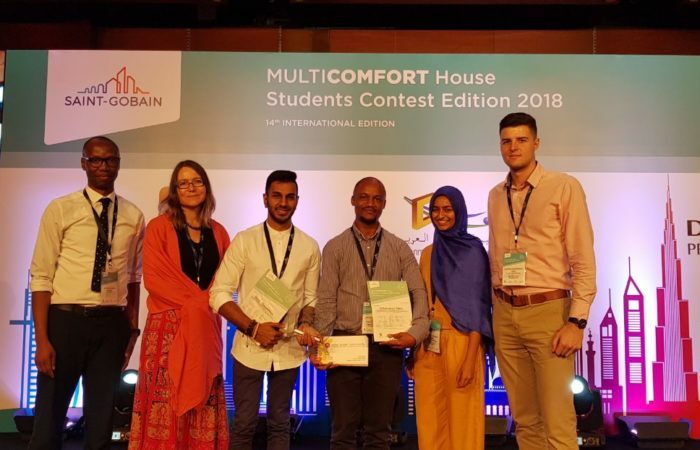 Saint-Gobain recently presented the awards for the international final of its 14th MultiComfort House Students Contest following the competition held in Dubai (United Arab Emirates). 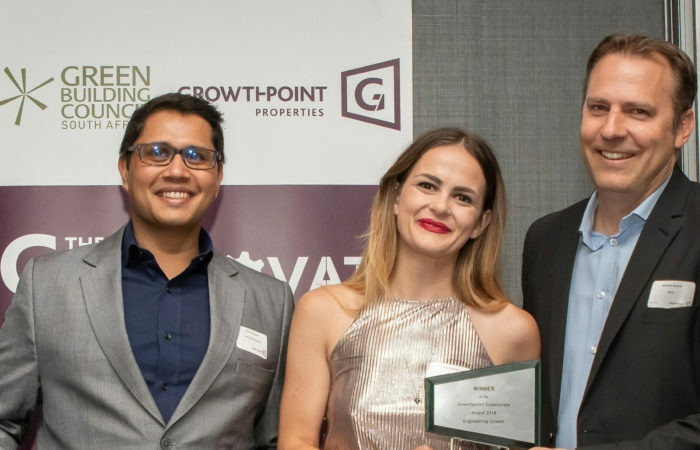 Held for the third time in 2017, the Greenovate Awards are a joint initiative by Growthpoint Properties and the Green Building Council South Africa (GBCSA), and seek to recognise innovative solutions by students, to environmental challenges for the property industry. 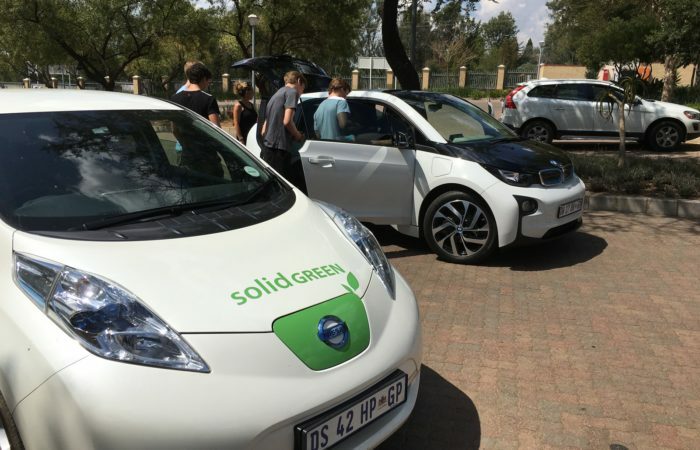 In response to popular demand, Solid Green is planning a roadshow around South Africa to share new industry knowledge on initiatives, services and rating tools designed to improve the performance of homes, and to make the certification of residential projects easy and efficient. 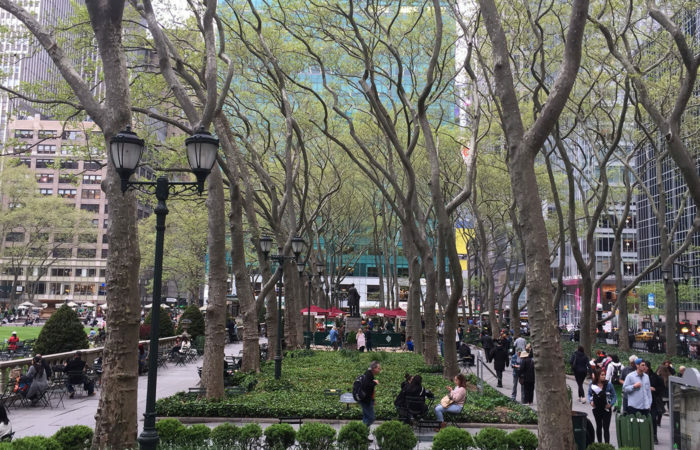 Marloes Reinink highlights a number of strategies for developing sustainable cities that enhance liveability, create economic opportunities and foster environmental responsibility through a pragmatic vision and design excellence. 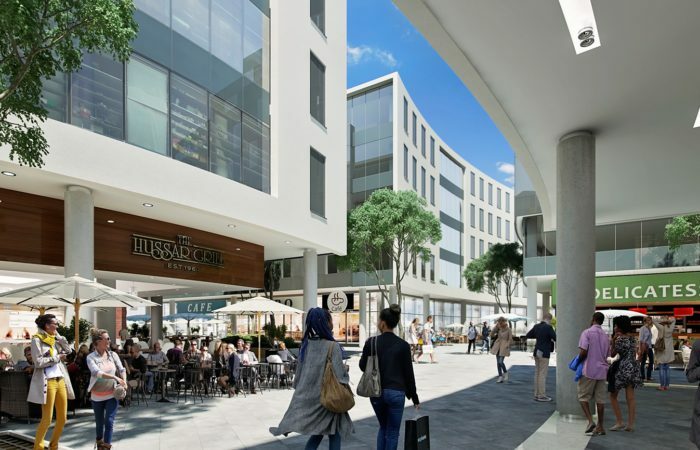 The Alice Lane precinct in the heart of the Sandton CBD comprises three Green Star SA certified buildings around a central open piazza that brings a new dimension of pedestrian interaction to the area. 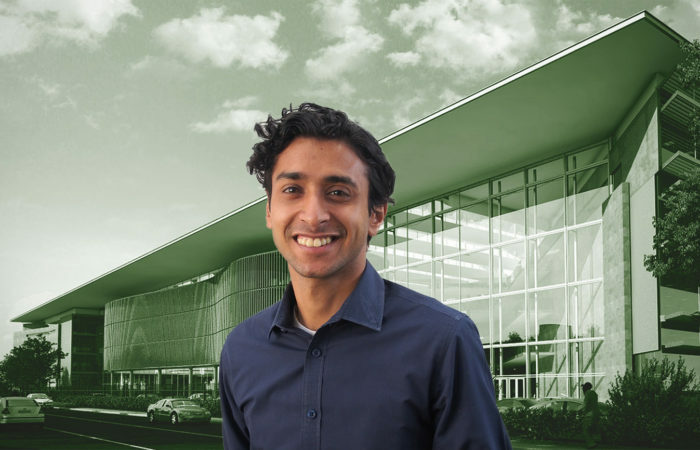 Solid Green was the green building consultant on all three buildings. Solid Green was featured in the July 2017 edition of Asset, with a profile piece on Solid Green Consulting director Chilufya Lombe, who chats about green building advocacy and why resource-efficient development is becoming the status quo throughout sub-Saharan Africa. 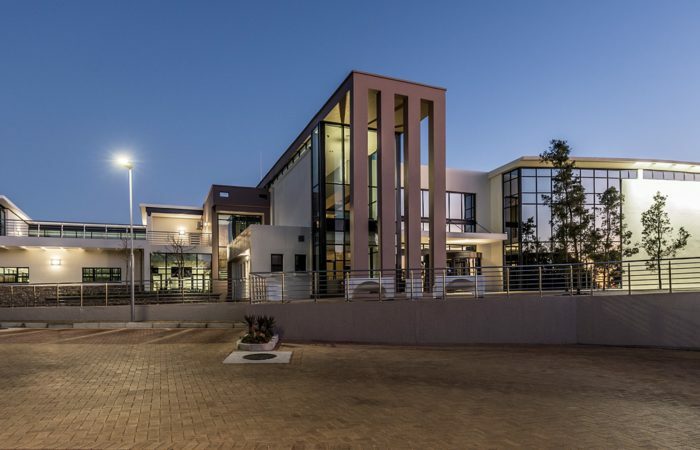 The National English Literary Museum was the first Public & Education (PEB) building in South Africa to achieve a 5-Star Green Star SA Design rating, and it can now add an impressive 5-Star Green Star SA PEB v1 As-Built certification to its list of achievements. 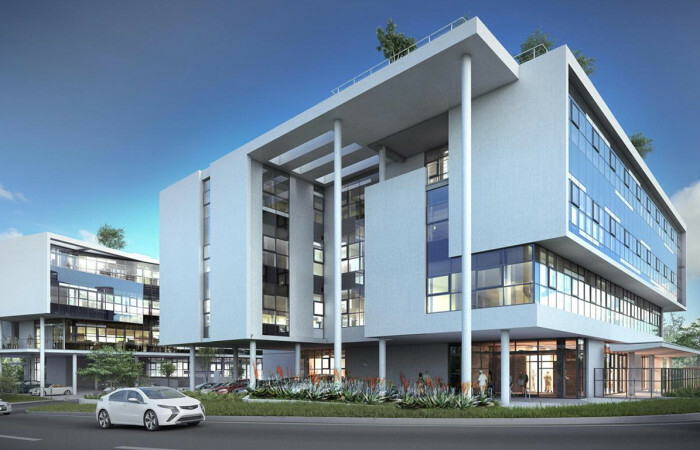 Together with TAP Properties and Urban Reflection, Solid Green has recently been appointed to develop the Local Context Report for the new Green Star SA Communities Tool. 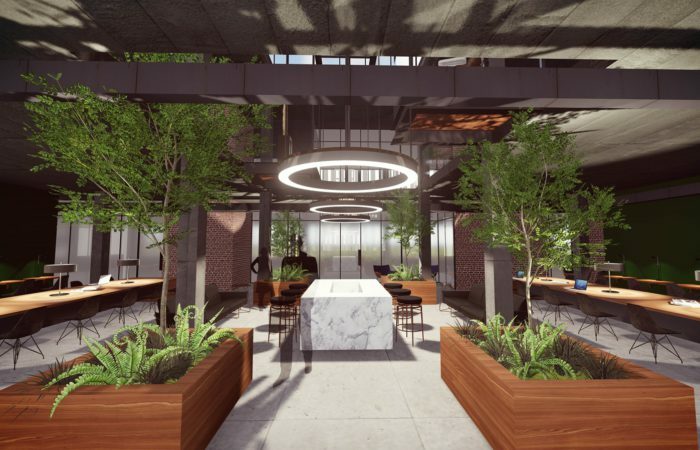 Solid Green is also the consultant on four of the thirteen projects that will be piloting the tool – Dunkeld, Sandton Gate, Melrose Arch and Menlyn Maine. 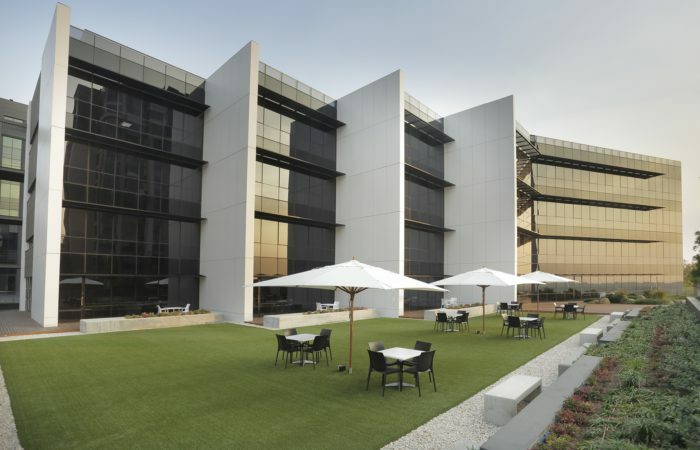 Solid Green is proud of its involvement in 4 Stan Road – a slick, sculptural eight-storey intervention in the heart of Sandton – which was recently given Green Star certification and awarded Best Quality Submission at the most recent Green Star SA Leadership Awards. 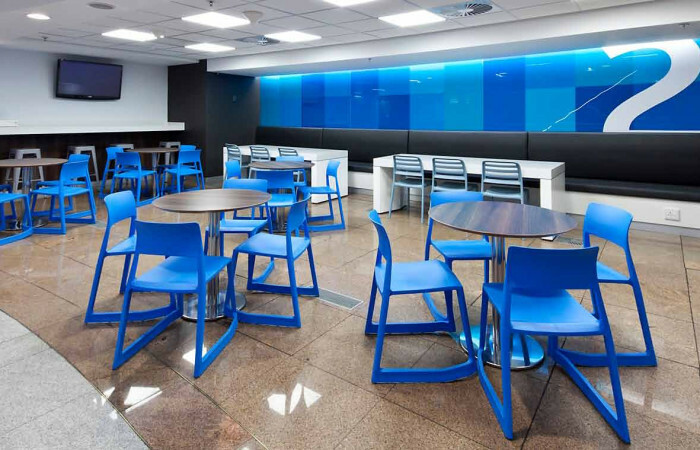 The recent 5 Star Green Star SA Interiors Rating for Standard Bank Simmonds Street, with Solid Green as consultants, has been featured in the September edition of Asset magazine. The article discusses the significance of this certification. 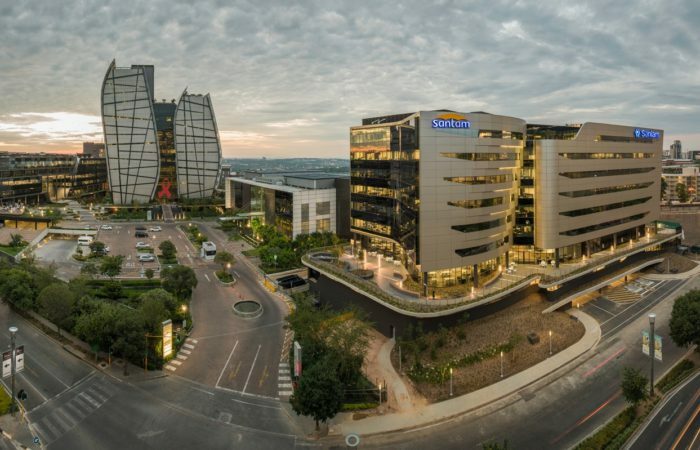 Menlyn Maine’s Pegasus, Solid Green’s 20th Green Star SA certification has been celebrated in Property Wheel and Asset. 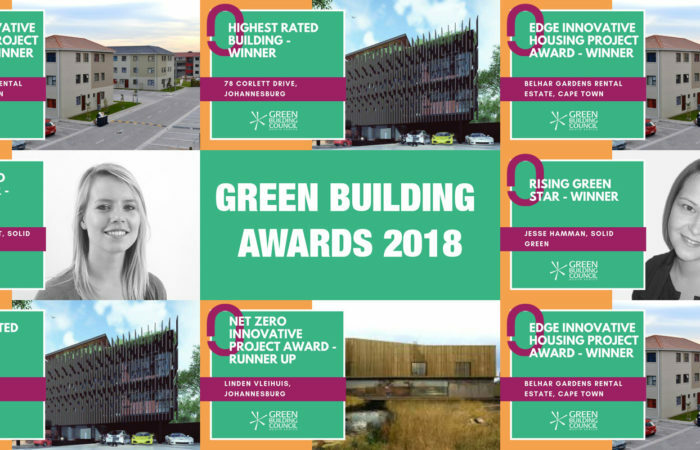 The online journals discusses the significance of this achievement and why Solid Green has become a prominent leader in the industry. 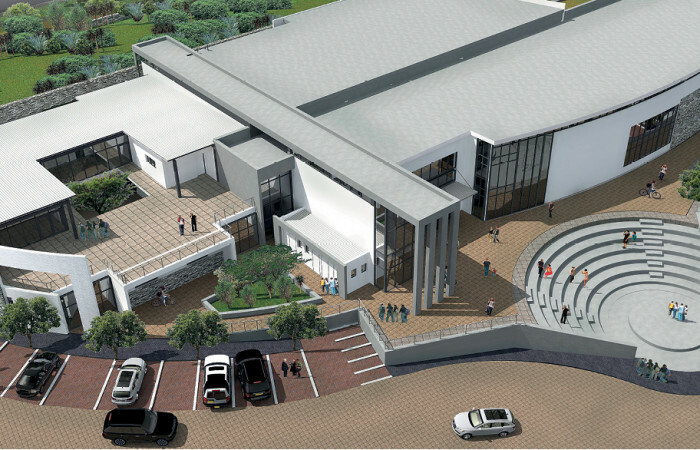 Solid Green Consulting founder Marloes Reinink, who has worked on the National English Literary Museum project in Grahamstown, says because most often libraries are public buildings with modest budgets that rule out expensive HVAC systems, architects are required to implement core elements of passive design from the start. 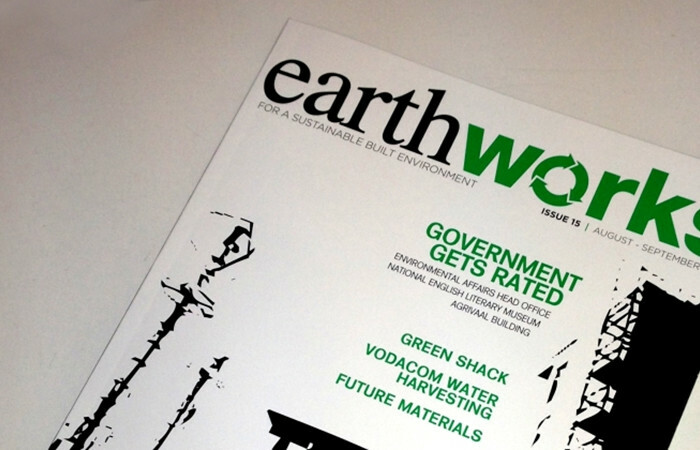 Marloes Reinink, founder of Solid Green Consulting and runner up in the category of Recognised Green Star for contribution to the industry at the GBCSA Leadership Awards, has recently been featured in Earth Works magazine.